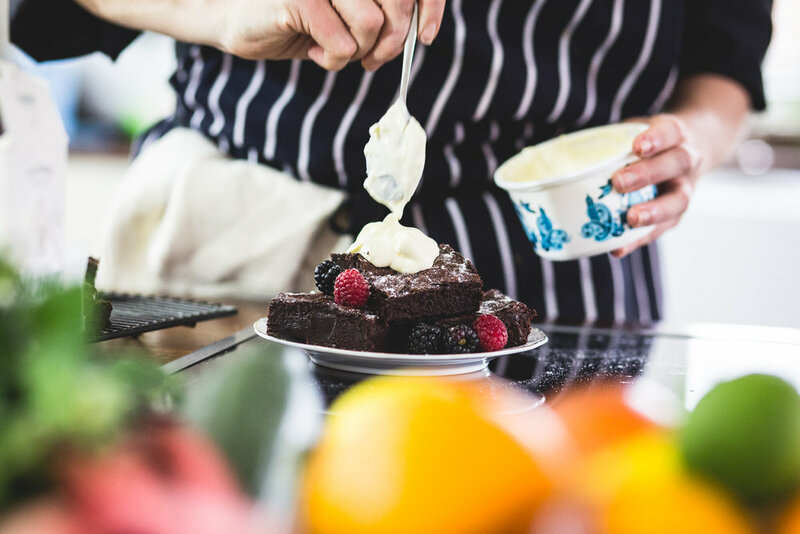 When London based private chef and food entrepreneur, Fiona Wallis, started Rye Hill Kitchen she approached BorisHenry to create something that cut through the noise… a bit like her cooking! 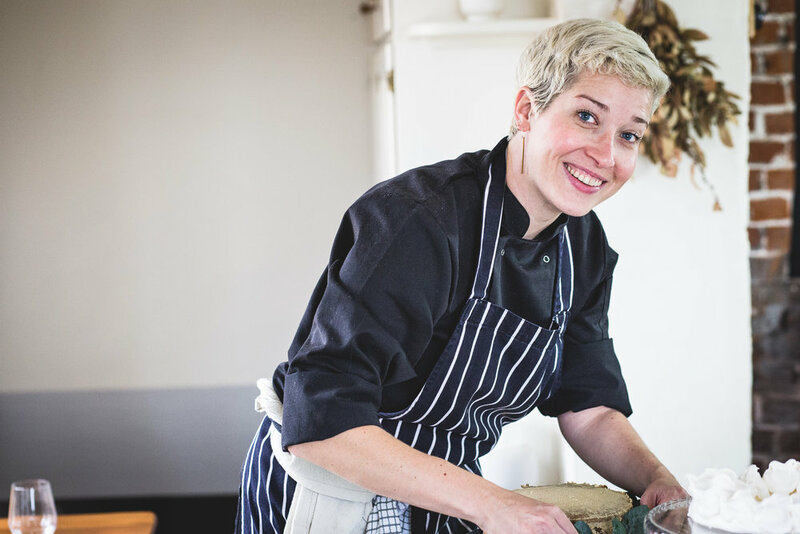 Fiona’s Rye Hill Kitchen is a bold, authentic and creative enterprise and she needed a brand and website that told her story with as much flavour and pizazz as her fabulous meals. 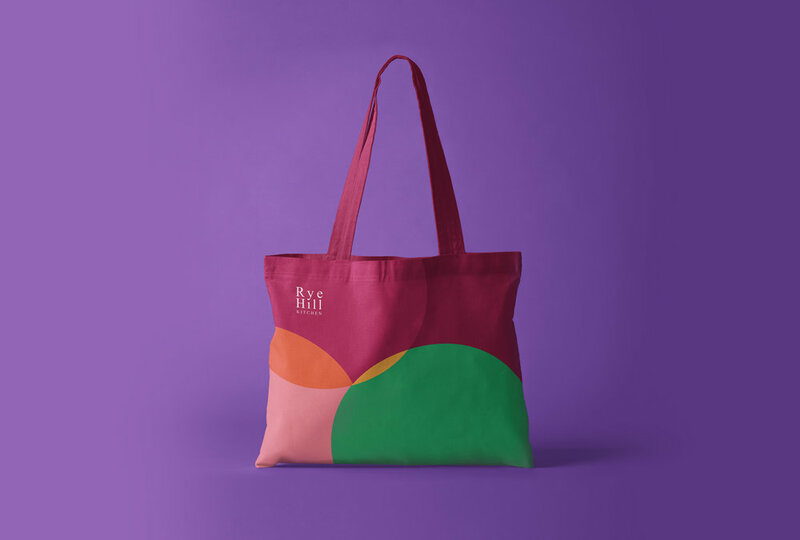 We developed a brand aesthetic that draws on the vibrant tones of tumeric, raspberry, basil, salmon, brinjal and squash. 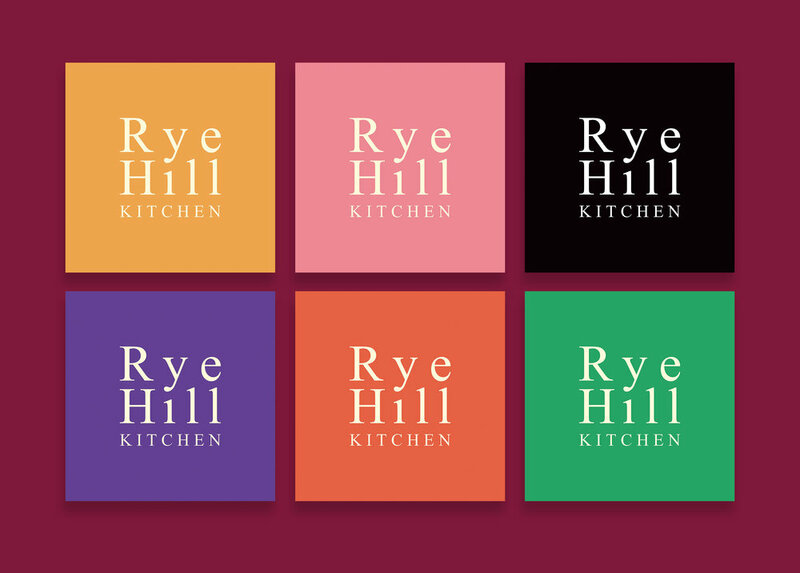 Just like the seasonal plates that emerge from Fiona’s kitchen, so too is Rye Hill’s branding and site a celebration of colour and personality.